Tel Yehudah fosters Jewish identity and connection to Israel, hires amazing staff, makes camp a safe and welcoming place, allows teens autonomy and choice, while facilitating great connections among kids and between kids and staff members. 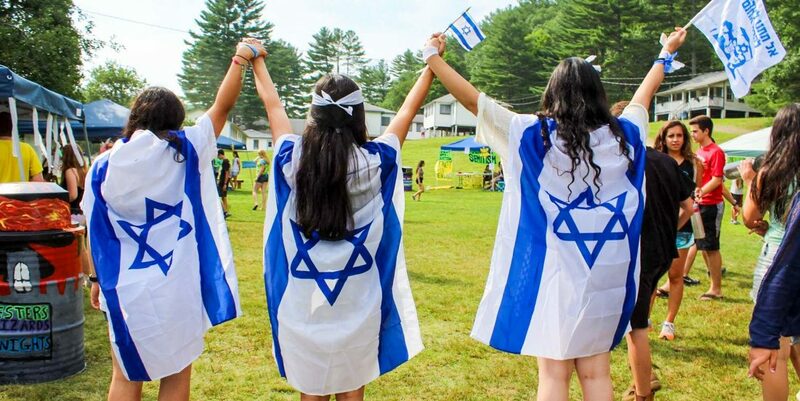 Jewish identity, connection to Israel, community, friendship – this is what a summer at TY is all about. With your continued support we will continue to provide amazing experiences this summer (our 70th! ), and beyond. With your support we will move Tel Yehudah forward, together. Merakez(et) with an annual gift of $3600 or more.